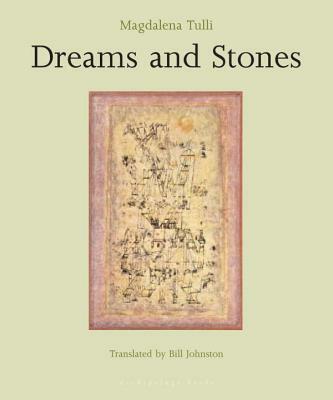 Dreams and Stones is a small masterpiece, one of the most extraordinary works of literature to come out of Central and Eastern Europe since the fall of communism. In sculpted, poetic prose reminiscent of Bruno Schulz, it tells the story of the emergence of a great city. In Tulli's hands myth, metaphor, history, and narrative are combined to magical effect. Dreams and Stones is about the growth of a city, and also about all cities; at the same time it is not about cities at all, but about how worlds are created, trans- formed, and lost through words alone. A stunning debut by one of Europe's finest new writers. Magdalena Tulli's other novels includeDreams and StonesandMoving Parts, nominated for the 2006 International IMPACDublin Literary Award; and Flaw shortlisted for the 2007 Nike Prize, Poland's most prestigious literary award. Tulli is also the translator of Proust and Calvino into Polish. She lives in Warsaw.